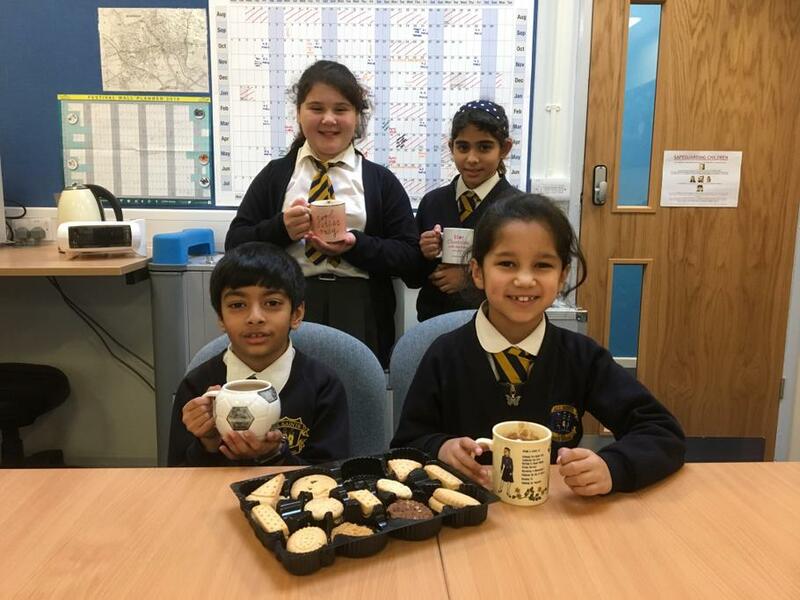 A huge well done to those children who shared in this week's Hot Chocolate Friday. All wonderfully consistent role models around school. Thank you!